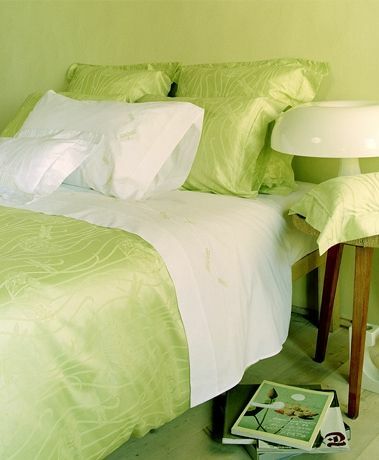 This ensemble consists of 1 king duvet cover (106×92) and 3 euro shams in a Limelight green botanical and dragonfly print on a white background. 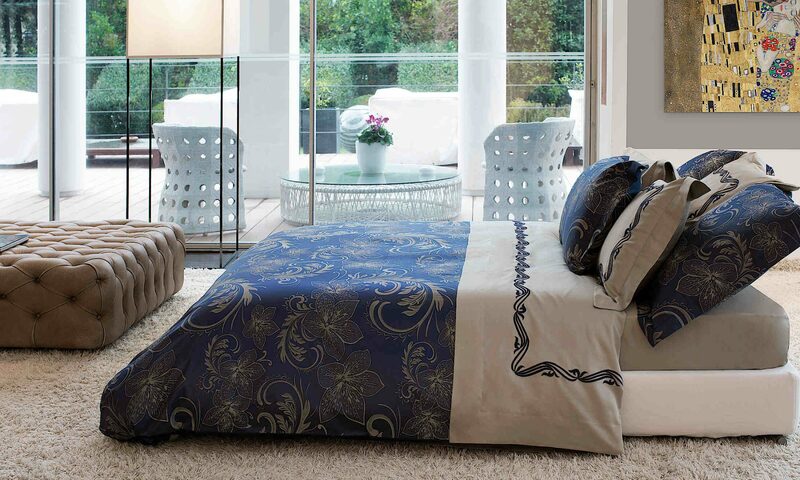 Also included are 2 standard shams in an all-over Limelight green with a jacquard weave in the same botanical and dragonfly design. 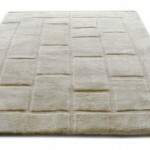 Signoria Dragonfly is manufactured in a 300 thread count Egyptian combed cotton. 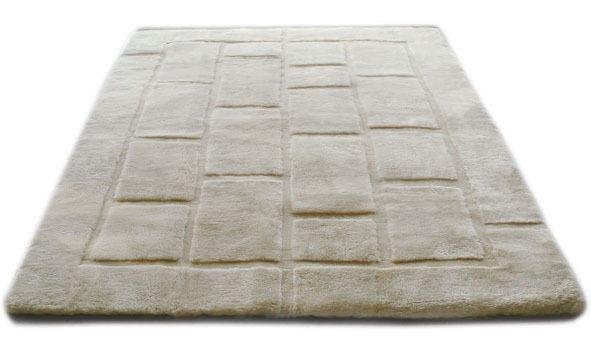 Now you can own high quality bedding from Signoria Italian linens at a fraction of the cost. 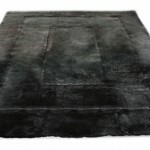 Original price: $636.00. 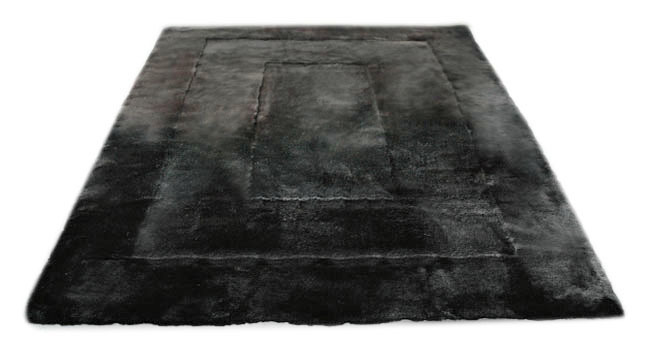 Save $191! 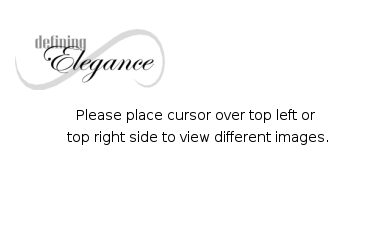 Must buy complete set. 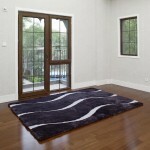 We also have other special values and clearances. 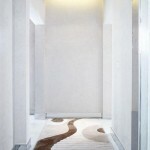 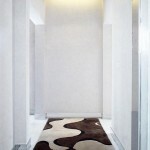 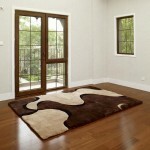 We are pleased to introduce Auskin Terrain Area Rugs and Runners made from the finest 100% Australian sheepskin. 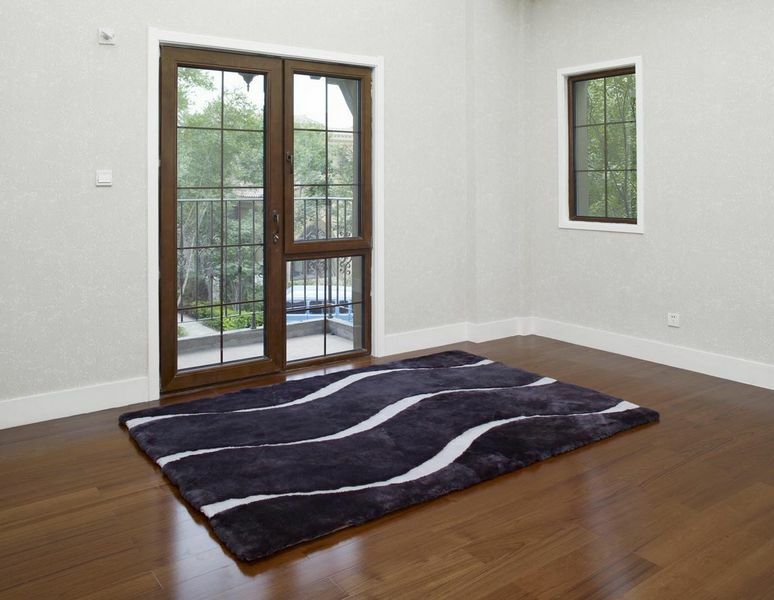 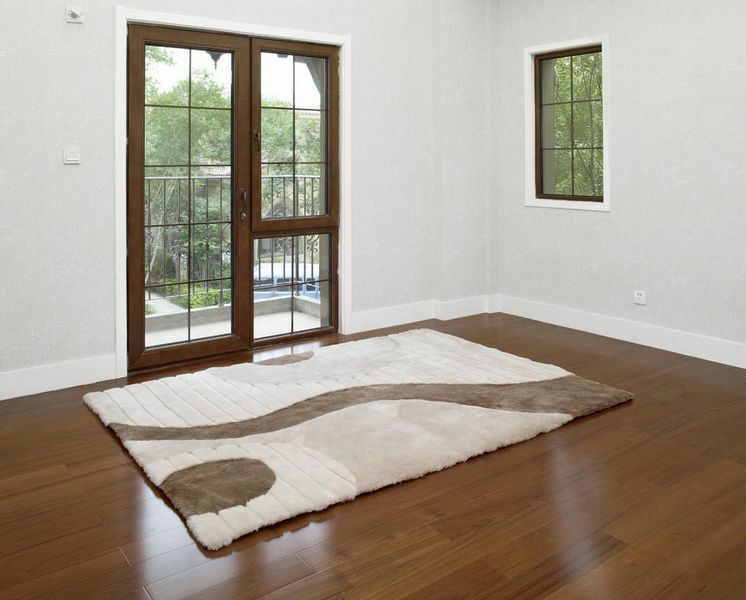 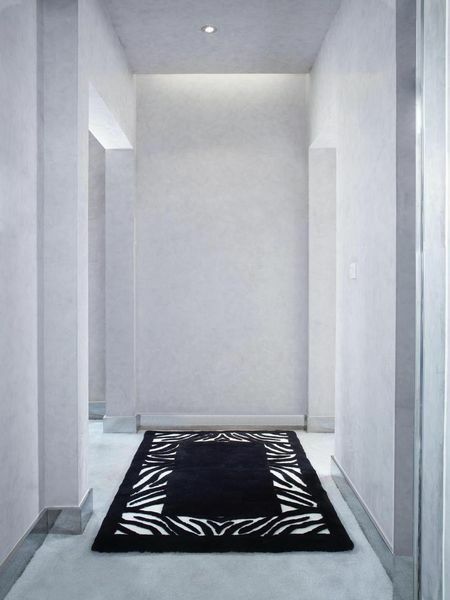 Terrain rugs are intricately carved, minutely stitched, and presented in four styles including Zen, Steps, Terrace, and Atrium. 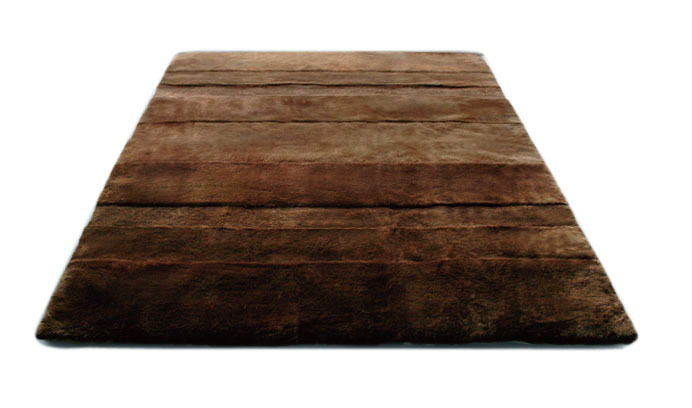 The collection is available in 5 different sizes ranging from 2 ft x 8 ft up to 8 ft x 11.5 ft. 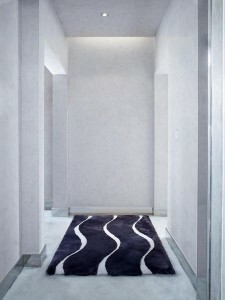 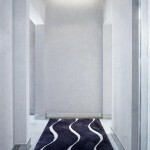 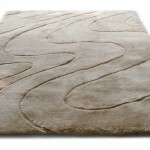 These beautiful rugs will accent and adorn any room with their natural luxury and soft comfort. 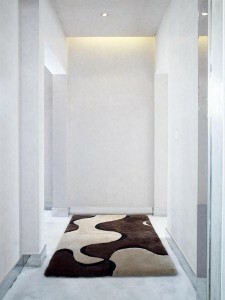 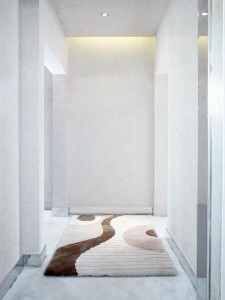 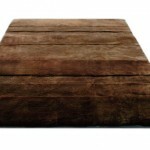 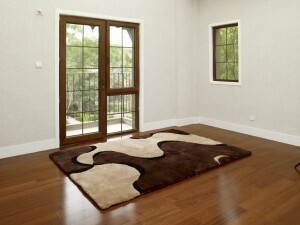 We are pleased to introduce Auskin Organics Area Rugs and Runners made from the finest 100% Australian sheepskin. 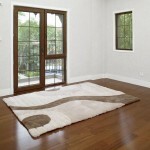 Organics rugs are intricately carved, minutely stitched, and presented in four styles including Fusion, Earth, Zebra, and Ripples. 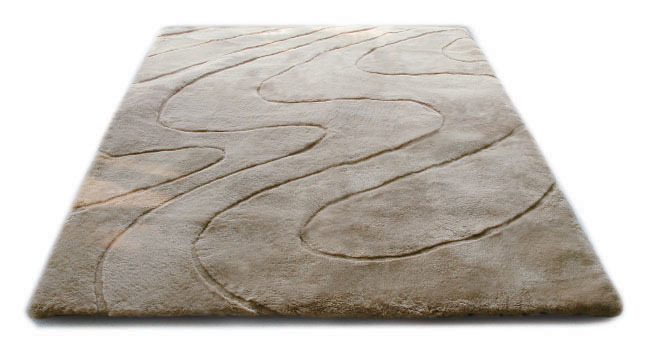 The collection is available in 5 different sizes ranging from 2 ft x 8 ft up to 8 ft x 11.5 ft. 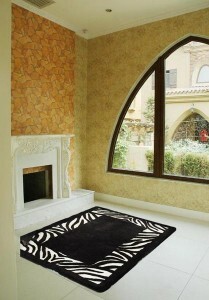 These beautiful rugs will accent and adorn any room with their natural luxury and soft comfort.